Rory McIlroy put 13 TaylorMade clubs in play when he made his first start as a member of TaylorMade's Tour staff at THE PLAYERS Championship. 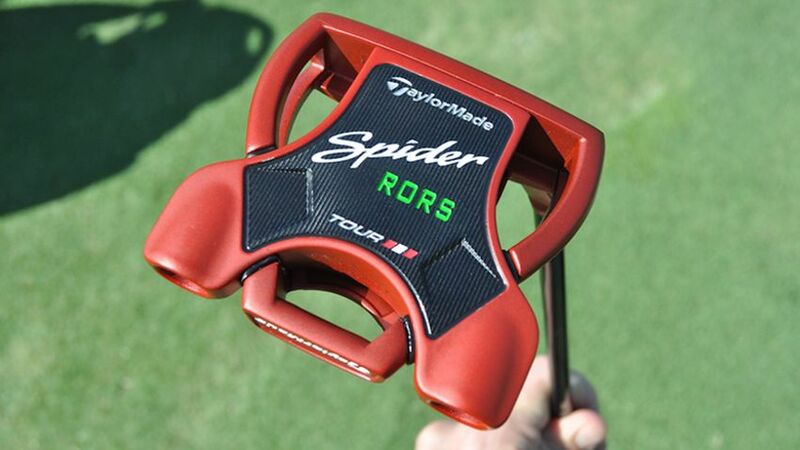 That number could increase to all 14 clubs at the U.S. Open after Golf Channel's Todd Lewis reported that McIlroy will put TaylorMade's Spider Tour Red putter in play at Erin Hills. McIlroy has been sidelined with a rib injury since THE PLAYERS Championship, but that didn't stop him from doing some putter work in the run-up to the year's second major championship. 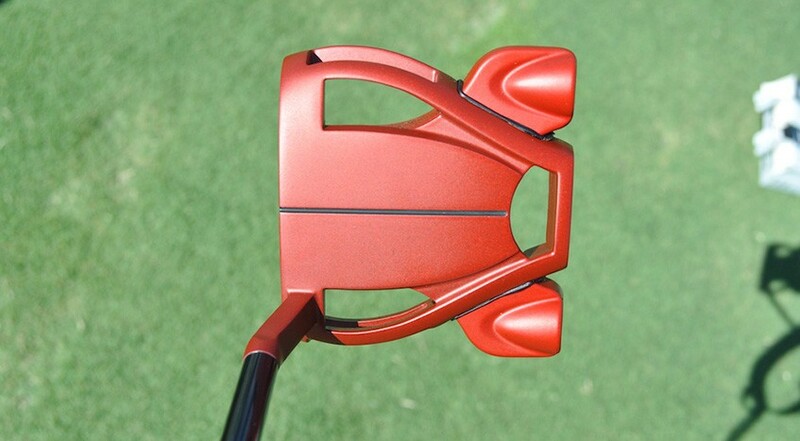 Keith Sbarbaro, TaylorMade's Vice President of Tour Operations, confirmed to PGATOUR.COM that McIlroy tested the Spider Tour Red against a custom TaylorMade TP Collection Mullen and an Odyssey O-Works prototype and noticed some key improvements with the mallet that led to the change — particularly when it came to sidespin. "He tested it on all the monitors and it just outperformed everything," Sbarbaro said via text. "Perfect speed, launch and spin with almost no sidespin. The (TP Collection) Mullen and the Odyssey (O-Works) were giving him more sidespin if he didn't hit it perfect." McIlroy's Spider Tour Red putter has a few custom touches, including a "Rors" stamp on the sole and a single black line on the crown that was added to help with alignment. "That's one of the reasons I went to the mallet — I sort of figured it helped me align better and helped with my aim," McIlroy told PGATOUR.COM. "It's awesome with the Spider because you set this thing up and you know exactly where you're aiming, and it sits so square with that with that flow neck." McIlroy has been using a mallet model since The Barclays when he swapped his Nike Method Origin B2-01 blade for a Scotty Cameron Concept M1. He eventually moved over to an Odyssey O-Works prototype mallet at the beginning of the year in South Africa. Assuming McIlroy puts the putter in play on Thursday, it would mark the first time that the top three players in the Official World Golf Ranking (Dustin Johnson, McIlroy and Jason Day) were all using TaylorMade Spider Tour.